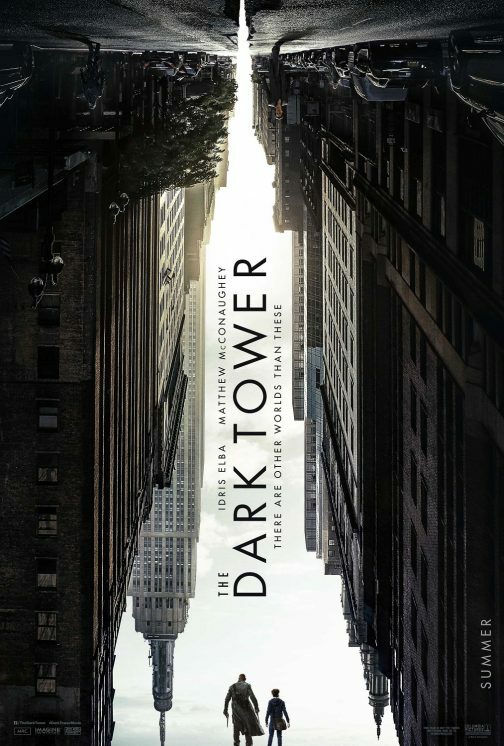 We at The Reel Place are excited to offer you the chance to see The Dark Tower, the long-awaited adaptation of Stephen King’s beloved book series, for free before it opens! Click here for the chance to attend the special advance screening being held on Wednesday, August 2 at 7PM in Sandy, Utah. Please note that having a pass does not guarantee admission; passes must be exchanged for actual tickets. We recommend arriving to the theater extra early for ticket exchange. The Dark Tower opens on Friday, August 4 – but we look forward to seeing you at the early screening! Synopsis: There are other worlds than these. Stephen King’s The Dark Tower, the ambitious and expansive story from one of the world’s most celebrated authors, makes its launch to the big screen. The last Gunslinger, Roland Deschain (Idris Elba), has been locked in an eternal battle with Walter O’Dim, also known as the Man in Black (Matthew McConaughey), determined to prevent him from toppling the Dark Tower, which holds the universe together. With the fate of the worlds at stake, good and evil will collide in the ultimate battle as only Roland can defend the Tower from the Man in Black.